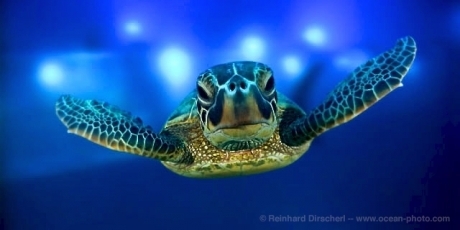 Avaaz - Marine reserve the size of Mexico! Marine reserve the size of Mexico! As concerned global citizens we urge you to expand the Pacific Remote Islands Monument, and all its protections from extractive activities, to the full 200-nautical-mile limit of US jurisdiction. By creating the world's largest ocean sanctuary, you will not only preserve one of the richest collections of marine life on Earth, but also contribute to protecting our oceans for generations to come. If we send Obama a tidal wave of global public support now, we will empower him to counter opposition and help save our oceans for generations to come. Sign the petition and tell everyone -- let's deliver one million voices from around the world.